Formerly a Policeman in Israel, Doron started in New York as a Diamond Cutter. Today at YDI’s New York Office, Doron uses his eye for quality to provide clients with “exactly the diamonds they want”. 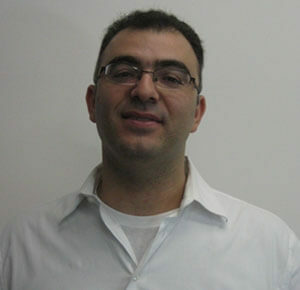 Doron is also a devoted father and sports fan, who especially loves playing with his kids at the park.